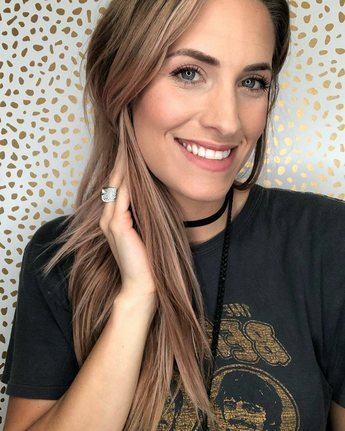 A LITTLE INSIGHT INTO YOUR FAVORITE MICROBLADING SERVICE IN NASHVILLE TN! We’ve been business for a long time. For one simple reason. Our customers are our primary focus. We ensure that all our clients’ experiences are stellar and is something they remember for years to come! Each part of our service is handled with care, precision, and attention to detail. From the moment you step into our salon to the moment you’re walking out – we know exactly how to make sure you’re comfortable so you can relax, get your brow issue handled and walk out with a higher level of confidence. When you select Nashville Eyebrow Microblading, you’re selecting the best in town. Just ask around. EVERYONE we have served has beamed nothing but smiles and a higher set of confidence after we’re through with them! Check out our blog section for all other things related to beauty, make-up and of course eyebrows! Allison has 15+ years experience in makeup artistry. Over the course of the past 5 years, Allison has spent her time in digital marketing, wardrobe styling, makeup, and creative direction. ​She has always had a deep love for brows and is beyond excited to represent the highly esteemed PhiBrows method of microblading! Allison performs her work inside of Bellevue MediSpa in Nashville, TN. She also travels to Los Angeles and Northern California.